One of the best books I read last year. Love the characters. Love the ending. Love all of it. Have only read the first 50 pages, so far. I love it. 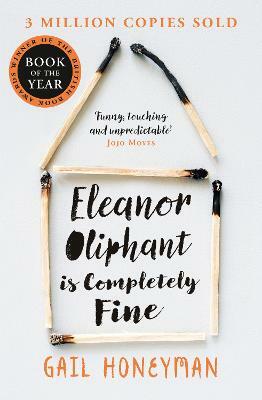 Eleanor Oliphant is a triumph of characterisation. At first you think she might be suffering from Asperger’s but then you realise her difficulties are all her own, and very much related to a childhood tragedy. But as well as being traumatised, she is also hilarious: outspoken, honest and brave. 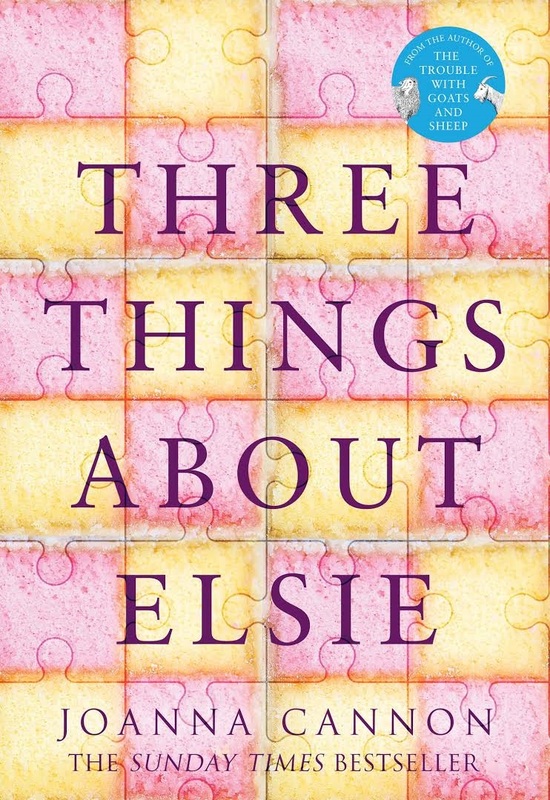 This is the charming story of how she realises she is not completely fine, steps out of her comfort zone and starts learning how to live in the world.